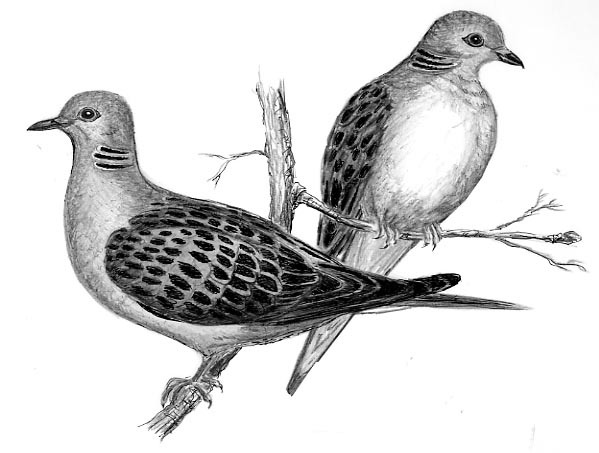 The poorest of Israel brought a pair of turtle doves or young pigeons because that’s all they could afford. Unlike those who brought sheep, goats, or bullocks, the bird was not cut into pieces nor it’s entrails washed with water. They are simply too small. The Priest simply twisted off its head poured its blood out at one side of the altar. Doves represent innocence. They also have a mournful cry. In fact, they are often called, “Mourning doves.” As such, they are a picture of believers who are basically “Mourning innocents.” This offering of birds depicts how some Christians see the Lord. But that is not an accurate picture of Him, is it? No. 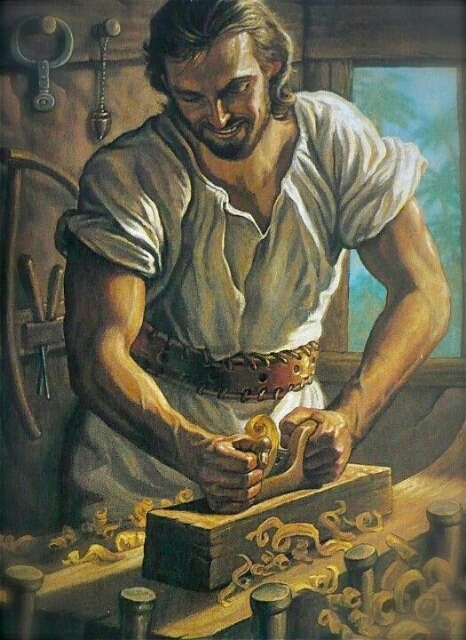 Our Jesus was a carpenter in a day and age where they didn’t have power tools. It was a profession which required a great deal of physical strength and stamina back then. Far from being a pale, skinny weakling, His muscles had muscles! He didn’t pour the blood around it on all sides because, again, they are too small. They don’t exactly have very much blood in their bodies. Then, the priest burned it on the altar and The priest plucked out it’s crop and feathers. 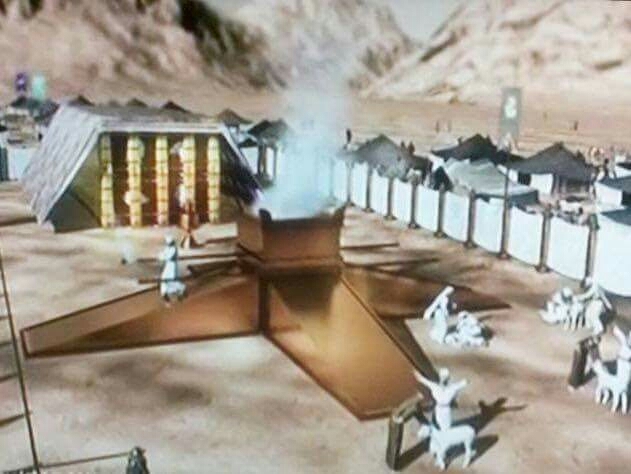 These Christians have a very small revelation of Jesus. They have little knowledge, understanding, or appreciation of His shed blood as compared to someone who has, say, a “Bullock” revelation. They don’t understand that ALL THEIR SINS are cleansed for their entire lives until the day they see Jesus face to face. They see Him like a bird: Someone who came down from heaven. The Meaning Of The Altar. They know their sins are forgiven from birth to the moment of conversion, but they believe they must confess as they go to be forgiven of sins committed afterward in order to get right with God again. This is not true, mind you, it is simply their perception. Your sins are cleansed for your entire life. Church, God doesn’t live in your time zone. He is outside of time. Everything to Him is “Now.” He knows nothing of past or future. It is all the same to Him. Those are terms we use because we are not outside time. That’s why when God says, “All your sins are forgiven,” He means from your birth to the day you meet Jesus face to face. Doves are also very fearful, fragile, and shy creatures. Like the dove, these believers are actually afraid of God. Timid in their approach to Him, they see Him as standing over them (possibly with a big stick? ), ready to smack them down for the least little infraction. Sound like anyone you know? Yep, they’re everywhere. The Bible tells us that we can come “Boldly” before the throne of God because Jesus, through His blood, has made us acceptable. It dishonors the work He did to come before the Father with fear and trepidation. We are not servants: WE ARE SONS AND DAUGHTERS! Understand, this has NO BEARING whatsoever on the their acceptance before God. This person is just as precious and acceptable to God as the one who offers a bullock. It simply represents the lowest form of the understanding of redemption. HOWEVER: It does affect their journey though life. The smaller your revelation of the efficacy of the blood of Christ, the less you can receive from God. You cannot enjoy all the blessings God wants to bestow because of your little understanding of Him. This affects their walk; not their standing. ACCORDING TO YOUR FAITH BE IT DONE UNTO YOU. Isn’t God Good! No matter how great or small our understanding or view of Him, we can come to Him just as we are as long as we come bringing our Burnt Offering: JESUS. 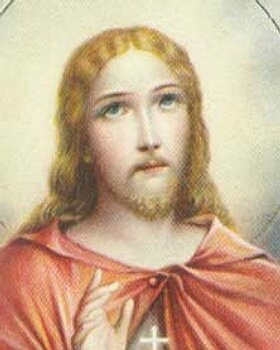 He is our “Radzon;” our acceptance before the Father! Please proceed to part 4 by following the link below. We’ll be discussing the sheep and goat offerings.